The Cuba Writers Program offers a writers writing in English an 8-day journey to Cuba in the spring of 2019. The program combines writing workshops with ethical travel, conversations with Cuban writers and artists, lectures on the history of Cuba and elements of its literary history, and visits to art collections, paladares, Hemingway’s home, and sites of cultural interest. 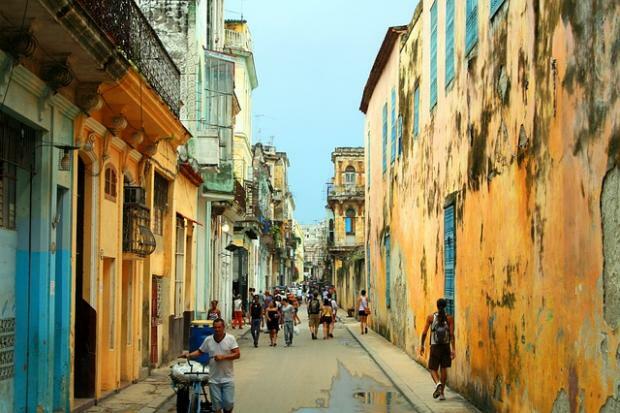 The Cuba Writers Workshop is led by authors Tim Weed and Alden Jones. For the first half of the week, Cuba Writers Program students participate in a mixed genre (fiction/nonfiction) prose workshop or a poetry workshop with Tim or Alden. Workshops meet for an hour and a half in informal classroom settings for in-depth discussions of stories, essays or poems that have been submitted before the program begins. For the second half of the week, we meet as one large group to do generative exercises based on the rich sensory experience of our daily activities. There will be time to write built into each day. Beyond the writing and the workshops, activities highlight Cuba’s cultural scene, featuring informal daily encounters with Cuban writers, artists, musicians, students, and entrepreneurs. Our days are packed with activities that have included, in the past, joining the Marcha Contra Homofóbia (March Against Homophobia), visiting santería temples and markets, conversations with artists in their studios, and an excursion to Ernest Hemingway’s home in Cojímar. 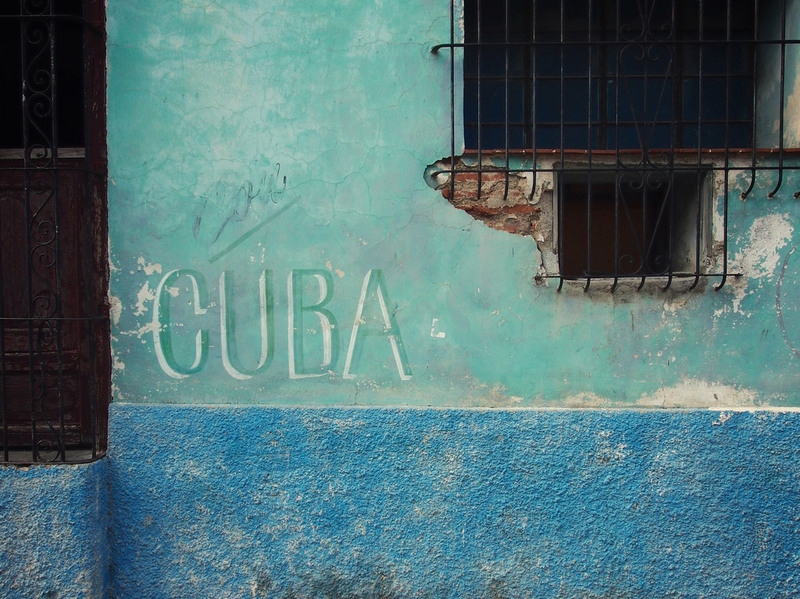 Every year we meet with local writers to dialogue with them about the writer’s life in Cuba. Our accommodations in and outside of Havana will either be in casas particulares, which function much like B&Bs, or at centrally located hotels. We spend three nights in Playa Grande, visiting one of the island’s most beautiful national parks, Playa Girón (the Bay of Pigs), and having our final reading on the beach. About travel in Cuba: US citizens are permitted to travel to Cuba under a license granted by the US Department of Treasury that allows legal “people to people” cultural education travel in Cuba. What this means is that participants are required to engage in a full time schedule of two-way interactions every day with Cuban citizens not affiliated with the country’s government. Fortunately, “people to people” is easy to do in Cuba, and informal interaction with Cuban citizens is the highlight of any trip. In addition to encouraging access to local industries, it also includes the kinds of spontaneous interactions with Cubans on the street that is part of the delight of traveling through the country. The policy rollbacks of the Trump administration will not affect the Cuba Writers Program. The Cuba Writers Program is open to all serious writers. We expect that you have some workshop experience.